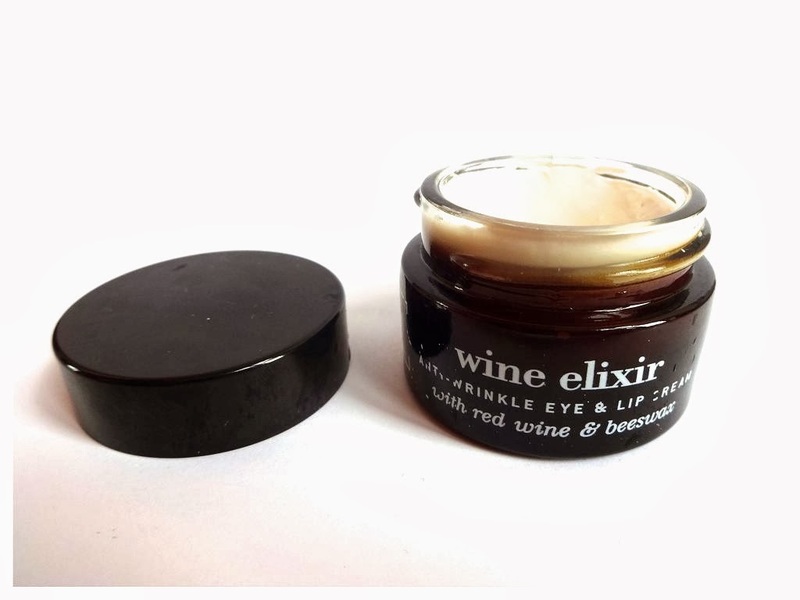 This anti wrinkle and firming eye cream contains red wine resveratrol and lupin extract to improve elasticity and reduce lines and wrinkles. Escin and ruscogenine reduces dark circles, as well as using beeswax, Shea butter, hyaluronic acid, oat and lecithin to moisturise in depth. Initially, I thought I wasn't going to really get along with this product, as I'm not that fussed on wine and the scent of it. However, I have been pleasantly surprised by this product and it has actually replaced my Origins Eye Doctor, which may I add is a still a really good moisturising eye cream. Apivita Is a brand I have heard of and seen in M&S but it's a brand I have never really known much about. Apivita is a natural cosmetics brand from Greece with a wide range of natural Skincare and bath and body products. Apivita focus on creating green products that have a Greek twist, plus they are free from any nasties. The best thing about being a beauty blogger is finding out about new brands and products, and since trying this product I have purchased other products from the brand that are also amazing! ( the express eye patches are amazing ) Anyway moving onto the actual eye cream ... This eye cream is absolutely amazing for moisturising the eye area, but at the same time it isn't too much. 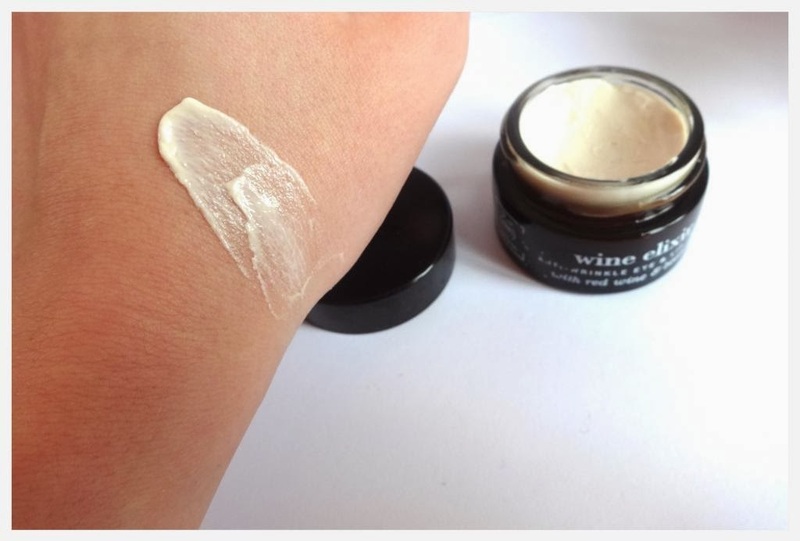 the cream is quite buttery, which makes it a dream to apply under the eye area. The cream has a slight pearlescent tone to it which I find helps to almost lift the appearance of the eye area, which instantly makes you feel more bright and awake. 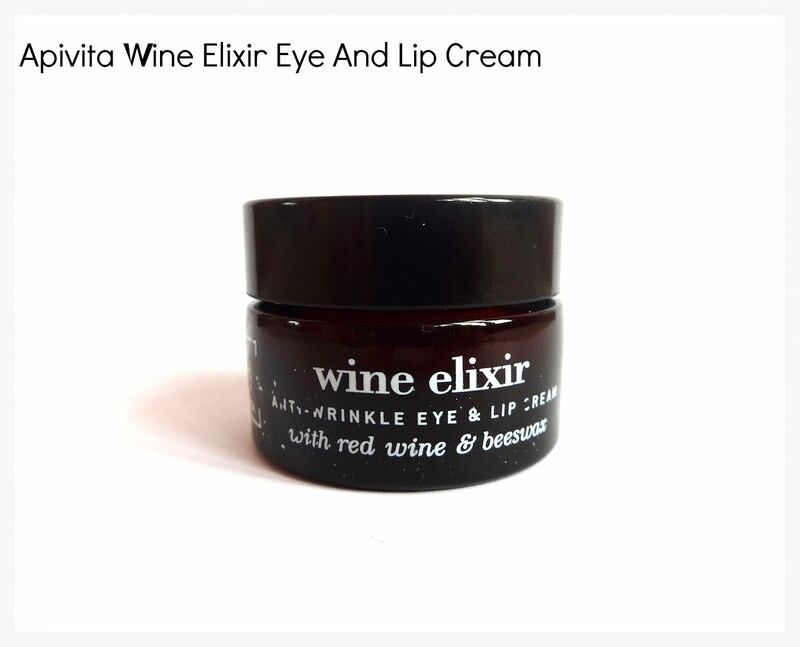 The Apivita Wine a Elixir Eye and Lip Cream is a really comprehensive cream which covers, wrinkles, lines, darkness, puffiness, dehydration and taking care of the lip area all in one product. Since using it I have found the texture of my under eye area has improved and I haven't experienced any dryness at all. I have been using it under my Bobbi Brown Concealer, and it has kept my eyes from becoming dehydrated, which is amazing especially in the horrific weather we have been having in the UK recently. In terms of dark circles I find it hard to monitor how well an eye cream is working, as mine are hereditary :( however, I have had a few no concealer days since using this cream, which is always a good sign.. As it's the dark circles I want to cover haha. Overall this eye cream has definitely made a positive impact on me, but there are a few things that I need to mention. Firstly, there is a definite scent of wine! But because it's an eye cream the scent isn't strong as it's not all over your face. The scent also hasn't put me off using this eye cream at all, but it's still something to take into consideration if you’re quite sensitive to any type of fragrance. It's also very expensive (£32.00), but in my opinion it's just as good as Origins Eye Doctor/ Ginzing if not a little better, as the apivita eye and lip cream covers every possible eye and lip concern you could imagine. I've been looking for an eye cream! Thanks for sharing! This sounds like a good product, thanks for such a thorough review!